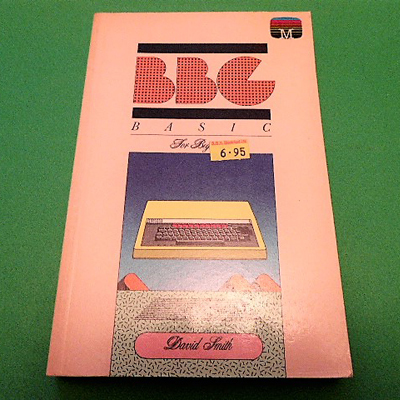 A comprehensive learning system for BBC BASIC written in carefully structured stages with self test examinations included. 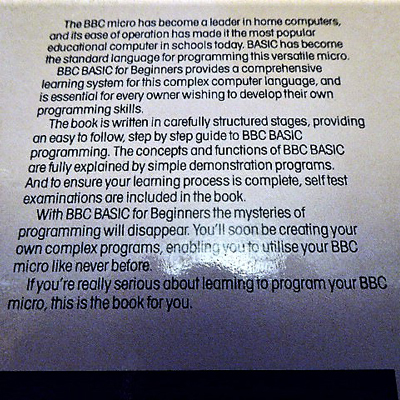 One of the best and most thorough courses in BBC BASIC - see photograph of the rear cover for more details. 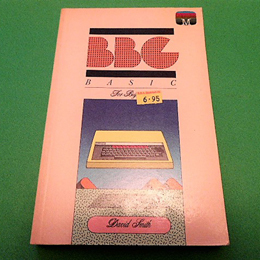 A 316 page paper back - this is an ex library book, so has been well used and has the usual library stamps etc on it - it is in a completely usable condition though.